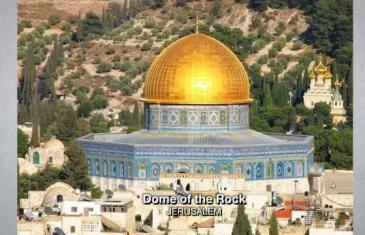 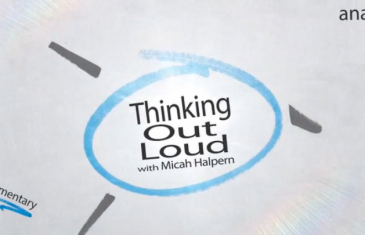 “Thinking Out Loud” host Micah Halpern speaks about the history of the Temple Mount in Jerusalem and its significance in Israel’s modern day conflicts. The fourth episode of Shalom TV’s new series “Thinking Out Loud with Micah Halpern”. The third episode of Shalom TV’s new series “Thinking Out Loud with Micah Halpern”.